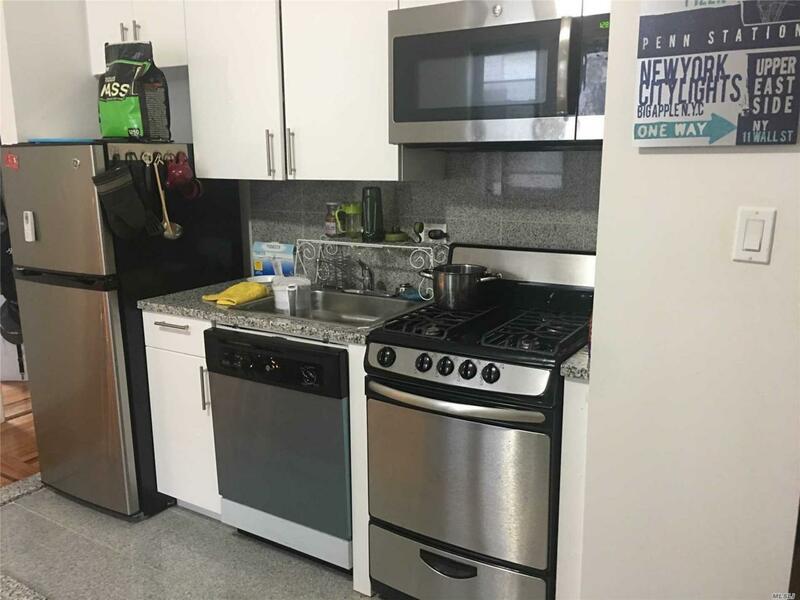 This Apt Is In Beautiful And Historic Sunnyside "The Oxford" Located On 42nd Street Between 43rd Ave & Skillman Ave., A Lovely And Exceptionally Well Maintained Building. 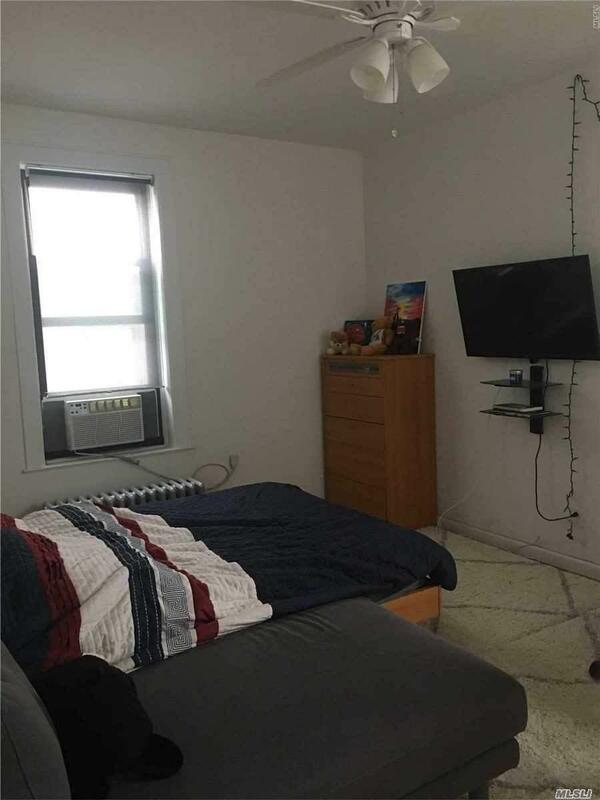 Large, Very Sunny, Top Fl 1Br. Quick Commute To Midtown By 7 Train, 40th St Station. Restaurants, Cafes, Supermarkets And Stores Are Within Couple Blocks. Building: Laundry, Elevator And Live-In Super. Unit: Big Window In Every Room. 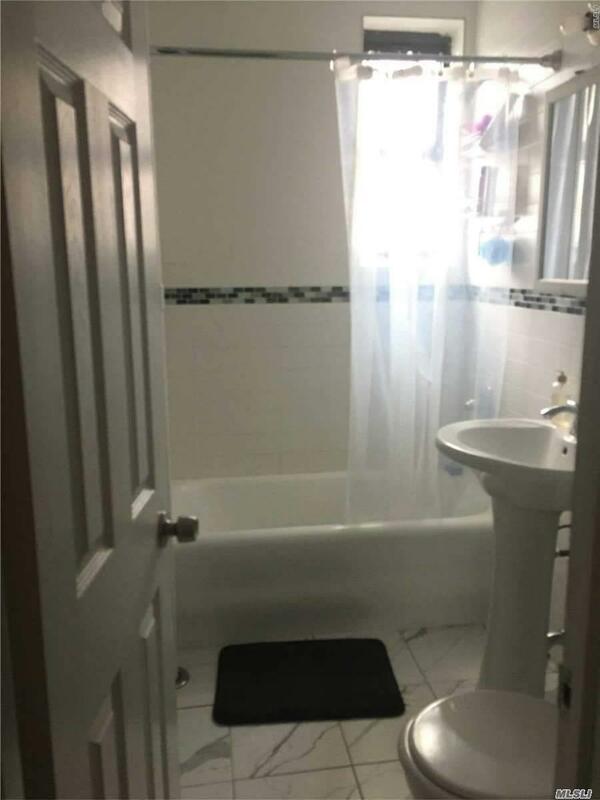 Listing courtesy of Yaos Realty Llc.